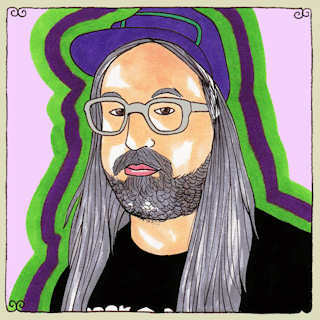 J Mascis performed solo for Daytrotter this week. Mascis has spent a solid portion of the year touring in support of his mostly acoustic solo outing, Several Shades Of Why, which if you haven’t listened to yet, please devote a couple minutes to the Daytrotter. Three out of the four songs are from the album, “Circle” being an Edie Brickell cover, and they’re very good. The title track is easily one of my favorite songs of the year.